Industriple is a multi-industry html template for companies and individuals. 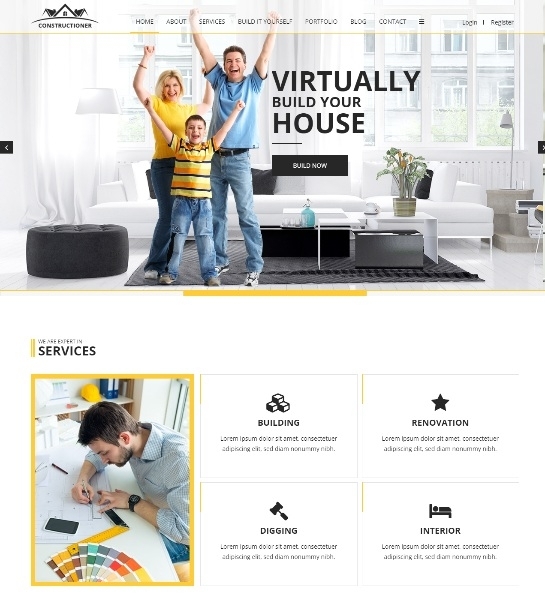 With our template you will be able to quickly launch your new website for Construction, Electrician or Plumbing industry. We worked on our template to make it user friendly, modern looking and we coded it to the latest standards.